When you work with Reach Expats, you get real, measurable results. 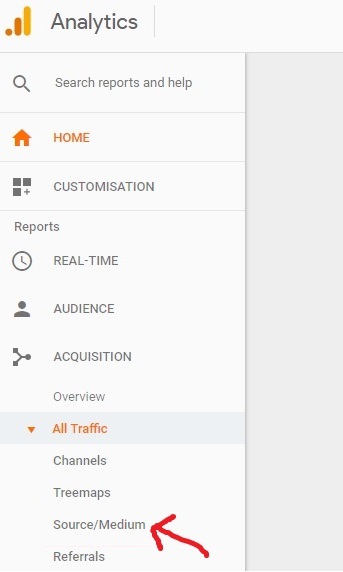 To see how your campaign is doing – and see these results for yourself – you can check your incoming traffic from campaigns with Reach Expats in your Google Analytics dashboard. Follow these five simple steps to create your own custom campaign traffic report. If you would like Reach Expats to set up this report for you at no charge, please let us know. You’ll need to grant temporary Google Analytics access for us to do so. Step 1: Login to your Google Analytics (GA) account. Step 2: Select the timeframe of your report. Enter your desired dates in the upper right-hand corner of the screen. Step 3: Export the report as a PDF. Select “Export” and then “PDF” in the upper right-hand corner, just above the date. If you have any issues, questions or concerns with creating a custom campaign traffic report in Google Analytics, contact us at advertise@reachexpats.com or give us a call at +31 23 512 8940.